The growing number of smartphone users in the last decade has given rise to the business of mobile app development. Almost every organization these days has a dedicated mobile phone app for the customers to connect with their business. This practice not only makes them easily accessible to their users but also provides them an effective way of marketing their products and/or services. However, not all of them are able to reap the benefits through the development of mobile app because of some common budgeting mistakes. Let’s have a look at some of them and learn how to avoid them. Most of the mobile app developers make this mistake of not setting the budget for updates and hence lose out on the user downloads and profits. A lot of innovations are being made and introduced through the mobile phone technology every now and then; you need to develop such an app that could incorporate such changes. Through constant updates, you will not only be able to satisfy the users with the premium experience they will get from using your app but will also be able to make a place in this cut-throat competition. 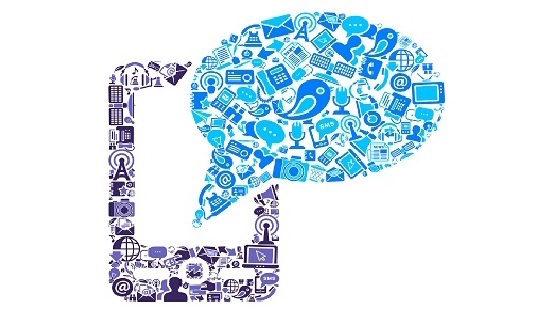 One of the most neglected aspect while setting the budget for developing an app is marketing. It is not only about making a well-polished app and publishing it on the online stores of known platforms. You need to make people aware of the usability and benefits of the app you have developed to increase the number of downloads and reap in profits. This is where marketing for mobile apps come in handy. No doubt mobile UI is the most attractive feature of your app and it should be never neglected. However, the backend code holds as much importance as front-end design. Users will never like an app that only has vibrant graphics and beautiful animations but is poor on functionality. You need to set an adequate budget for backend infrastructure and integrations for making a complete packaged app that is providing users with the best functionality and UI. 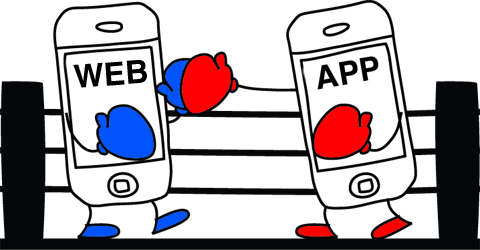 Development of a mobile app is a more complicated process than developing a website. Some people make this mistake of ignoring the complexity of mobile app development and set the same budget for it as for their website. This is where they falter as complexity adds to the cost of the mobile app development and it needs more budget than website development. Mobile app development does not solely depend on single functionality; it caters to a larger section of the audience that ranges from various developments. Some developers ignore the involvement of diverse developments and set their budget limited to a single platform development. This mistake not only hampers the functionality of their app but also limit the chances of gaining profits through their app. If you are looking to get a mobile app developed for your business, make sure you aren’t following any of the mistakes mentioned above to enjoy the maximum benefits. 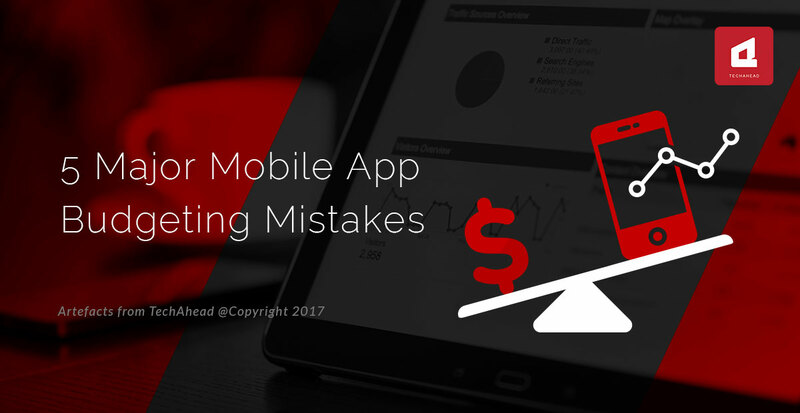 Not all are able to reap the benefits through the development of mobile app, because of some common budgeting mistakes. Let’s have a look at some and learn how to avoid them.